Eli to the nth: Spooktacular Books Challenge GIVEAWAY! I promised a giveaway, and here it is. As a thank you for participating in my first ever book challenge, I want to give one lucky person the chance to win a "spooky" book of their choosing under $20. This giveaway is international, so long as the Book Depository ships to you, and it will run from October 3, 2011 up to October 31, 2011. A nice little treat to round out the candy! A caveat to "spooky": the books MUST contain some sort of "otherworldly" or "supernatural" element. I.E. ghosts, fairies, witches, vampires, werewolves, mermaids, etc. 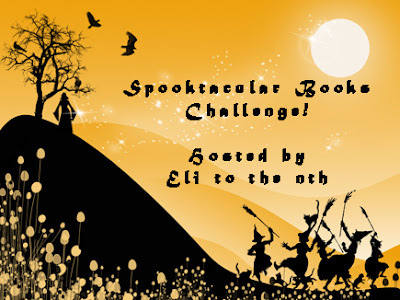 The only requirement to enter is you must participate in my Spooktacular Books Challenge with at least 3 books, and link back on my home post though the linky provided. If you haven't read that post, all the rules and the linky are here. Okay, I think that's it. Enter your info in the form below and have a fun time reading all your spooky books!! 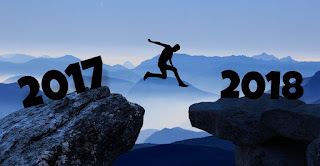 Posted a link to my 1rst review of the challenge is the sign up post, was it meant to go there if not let me know where to post the link! Teaser Tuesday (21): Better Late than Never!